We’re pleased to announce that the Carlhian records are now available for research. 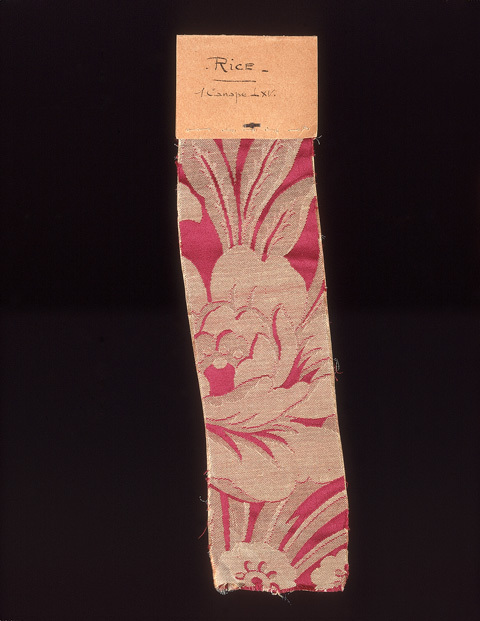 This archive enhances the Research Institute’s holdings in the history of decorative arts. Based in Paris, the Carlhian firm acquired and produced furniture, boiseries or paneling, and wallpaper sets and sold them to clients in Europe, the United States, and Latin America. The Research Institute’s archive represents over a century of the operations of the firm, from its establishment in 1867 up until 1975, when it ceased its activities. 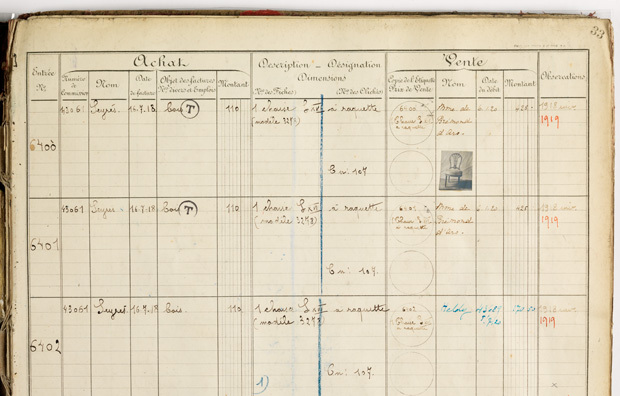 It includes stock books, financial papers, correspondence, photographs, fabric samples, and furniture designs that record the firm’s operations in Paris, and its branches in Buenos Aires, Cannes, London, and New York. The firm specialized in interiors in the style of the French 18th century. 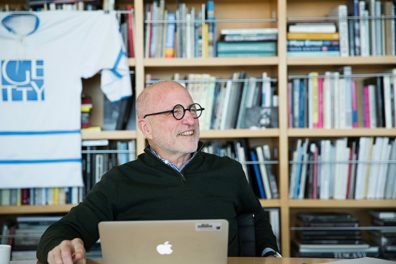 In New York, it initially worked closely with Duveen Brothers—and often for the same clients, such as the Wideners. 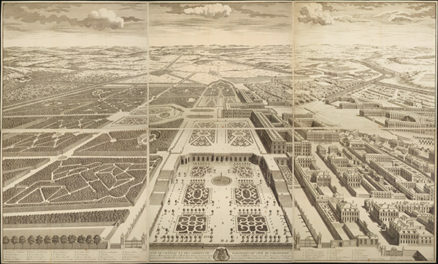 The archive documents collectors and art markets in the cities in which Carlhian was established. 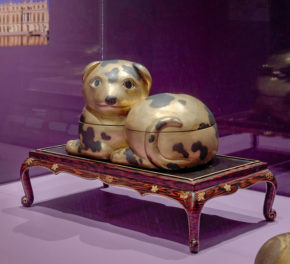 The firm’s stock books trace the history of boiseries and furniture acquired by American museums such as the Philadelphia Museum and the Getty Museum. Comprised of 837 boxes, 86 rolls, and 627 flat file folders, this quarter-mile long archive is one of the largest archives at the Research Institute. 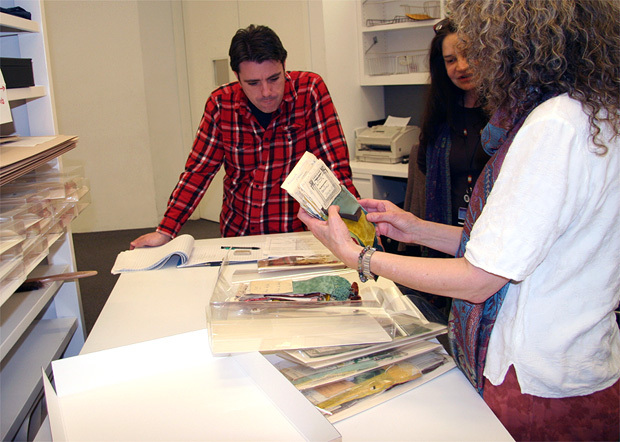 Our Department of Conservation and Preservation, which specializes in works on paper, architectural models, and other media represented in Special Collections, has rehoused the archive with painstaking care. 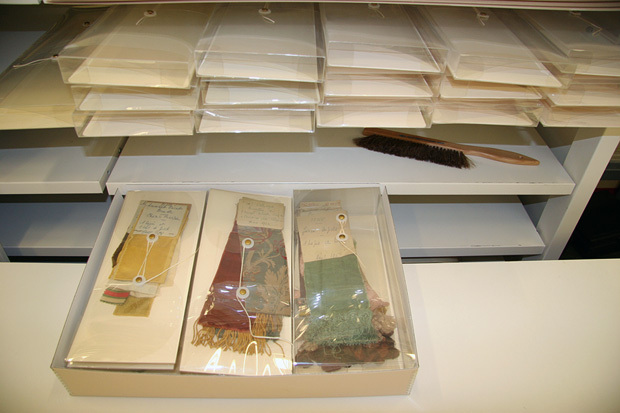 This has required removing mold imported from humid Parisian cellars, providing custom-made boxes for odd-sized stock books and custom-sized mylar sleeving for its 15,000 photographs, and finally protecting a remarkable collection of fabric samples for future generations. Do the Carlhian records contain any information, books, records, lists or other data relating to the family’s fabulous holdings of Japanese woodblock prints (ukiyo-e)? The family once owned at least 25 prints by Toshusai Sharku (act. 1794) which were sold at Sotheby & Co. in London on November 6, 1974. John and Betty Carlhian, late of Concord, MA, had extraordinary holdings of auction catalogues and other publications and ephemera relating to ukiyo-e and I am trying to locate the whereabouts of these materials. Thanks for your interest in my fathers books and catalogues on Japanese prints. My sisters and I are in possession of these and would love to discuss them with you! please email me so we can open a dialogue! I work at the Museo Nacional de Arte Decorativo de Buenos Aires, Argentina. The architect was René Sergent and André Carlhian made de proyect for interior decoration. 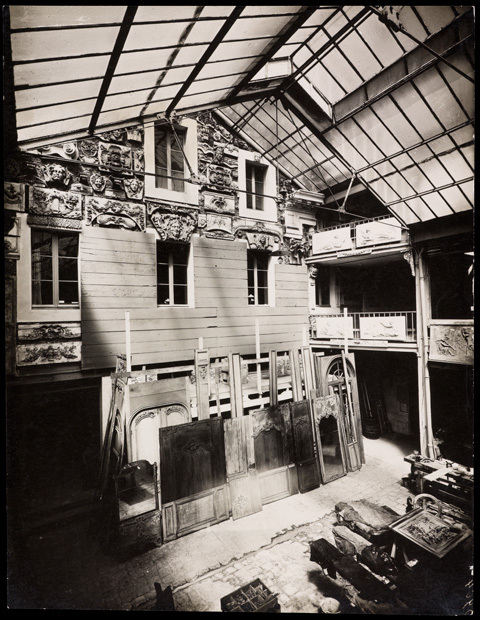 I am currently looking for information on the types of paints used by the Maison Carlhian for the boiseries. I would like to know if there is any reference in the files that you keep.